There has been growing interest in investigating epigenetic mechanisms as related to regulation of gene expression. DNA methylation and histone modifications are two types of epigenetic modifications that are highly correlated with regulation of gene expression, genome imprinting and gene silencing. 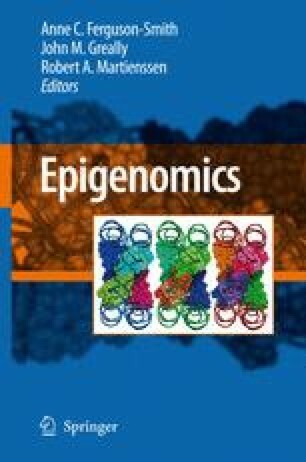 Although epigenomic research has added to our understanding of biological phenomena, little work has been done to establish statistical methods that exploit the relationship between epigenetic modifications and gene expression. Here, we discuss the individual statistical hypotheses for differential expression, methylation and chromatin modification, and then suggest a simple statistical approach that integrates the results from each individual epigenomic experiment.